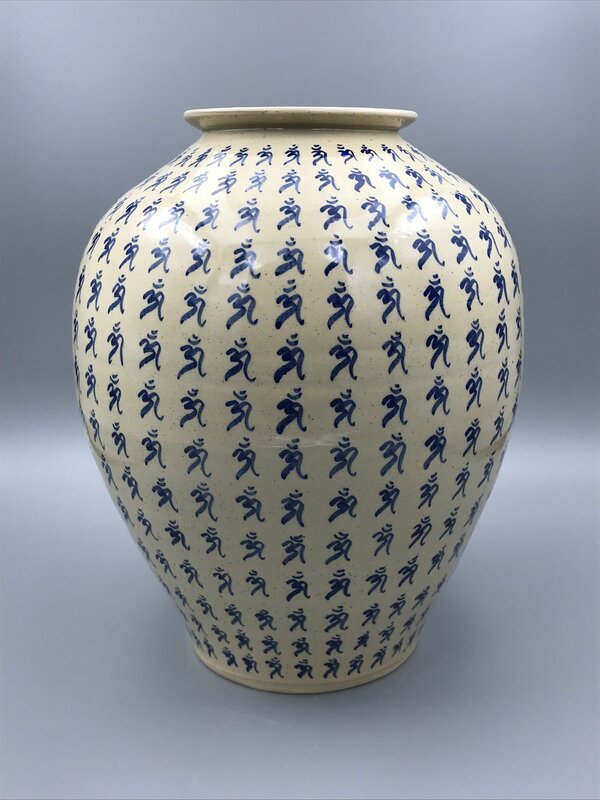 A self taught Artist, Adam Shrewsbury is best known as a tattooist, but for the past several years his focus has been ceramics. “The difference between pottery and poetry is only a T” - this whimsical idea is at the core of the work. Life is a creative poetic expression unfolding into the present moment, the pottery takes shape through an ancient process best defined as alchemy. The clay begins soft and receptive, and ends firm and resolute. The mud has become stone. At times the surface decorations pay homage to the history of tattooing, at other moments they seem to contrast each other in symbolic jest. No matter how unusual or surprising the compositions may be, they are all ultimately unified on the surface of the vessel. The meditational process of making pottery is a microcosm of the meditation that is the process of living life. His work can be found in private collections world wide.